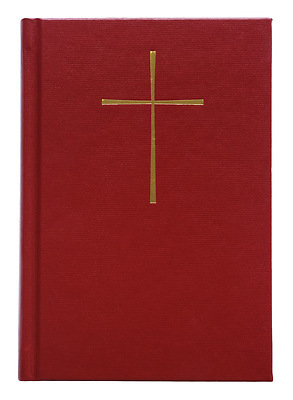 This edition contains an appendix of selected psalms, prayers and thanksgivings with bilingual indices for easy reference; a presentation page; and a ribbon marker. Reference page numbers that correspond to the 1979 Book of Common Prayer allow the use of this book in multi-cultural settings. 384 pages.